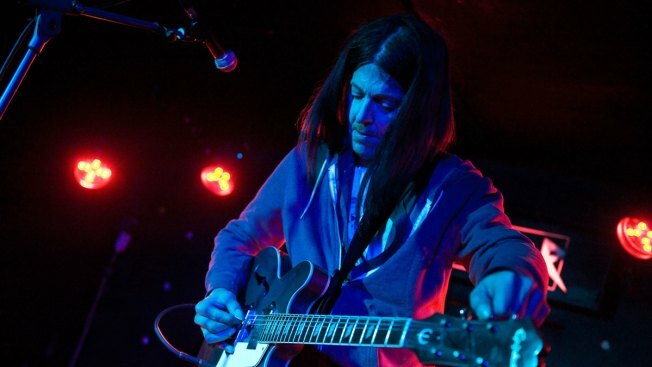 File Photo—Grant Hart performs on stage at Sidecar on March 28, 2011 in Barcelona, Spain. Grant Hart, the drummer and vocalist for pioneering indie rock band Husker Du, which was seen as a major influence for Nirvana, the Pixies and other bands, has died at age 56. Hart died Wednesday of cancer at his home in St. Paul, Minnesota, according to Ken Shipley, who runs the band's record label Numero Group. Hart formed Husker Du with bassist Greg Norton and guitarist Bob Mould, with whom he shared singing duties, in St. Paul in 1978. The band began as a punk outfit before moving into alternative rock. The trio broke up in 1987, and Hart launched his solo career. While Husker Du was never a huge commercial success, it was seen as a major influence on bands such as Nirvana, Green Day, the Pixies, the Foo Fighters and more. Singer-songwriter Ryan Adams was among the artists tweeting condolences, writing Thursday: "Your music saved my life. It was with me the day I left home. It's with me now. Travel safely to the summerlands." Mould wrote on his Facebook page Thursday that Hart "was a gifted visual artist, a wonderful story teller, and a frighteningly talented musician." He recalled how they met in the fall of 1978, at a nearly empty St. Paul record store where Hart was clerking and the PA system was blaring punk rock. "The next nine years of my life was spent side-by-side with Grant," Mould wrote. "We made amazing music together. We (almost) always agreed on how to present our collective work to the world. When we fought about the details, it was because we both cared. The band was our life. It was an amazing decade." Hart's friends had known for months that he was ill with kidney cancer. His last public performance was July 1 in Minneapolis, at the Hook and Ladder, where Hart thought he was just going to play with his friends, the Rank Strangers. Instead, he arrived to a surprise show being held as a tribute to him, featuring several longtime collaborators and friends including Norton, Dave Pirner of Soul Asylum and Lori Barbero of Babes in Toyland. "I called it Grant's Love Fest," said Barbero, who organized the event. She said she asked Hart's fellow musicians to play his songs, and that she wasn't concerned about repeats because everyone made those songs their own. "It was an honor for everybody to be under the same room and spend time with each other — and especially him. 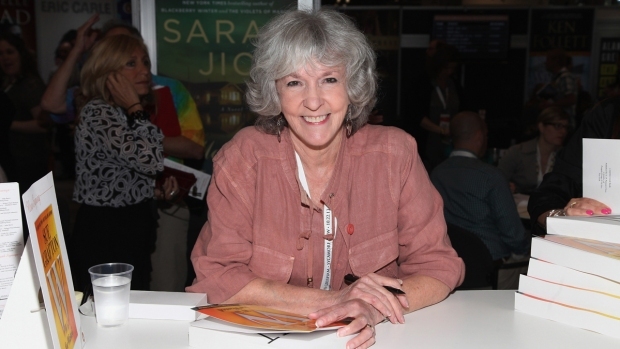 It was a very wonderful night," she said.